It felt like forever, but finally after a five day break, Islanders hockey was finally back. They took their strong recent play into the capital city of Canada, Ottawa for a showdown with the Ottawa Senators. 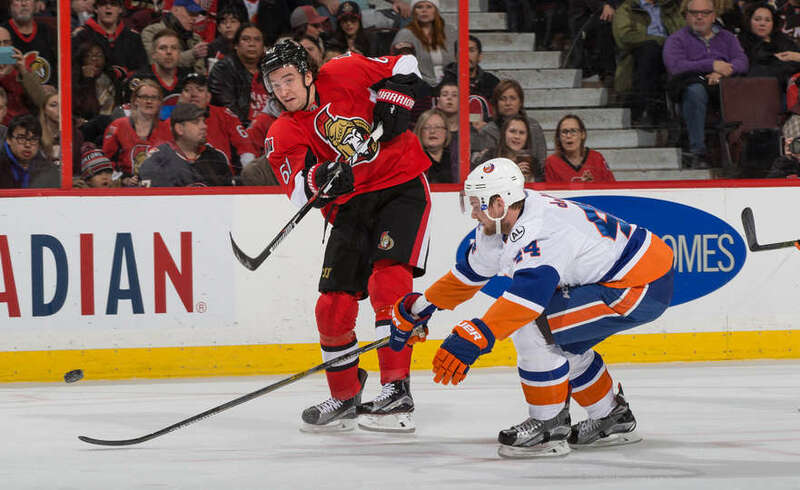 The two teams met earlier in the season with the Sens getting a 3-2 win in overtime. Unlike that game, the Isles were the team to come out on top this time around picking a 5-2 win. The victory gave the Isles their seventh point in the last four games. They will look to keep the momentum going when they face the Flyers tomorrow night Take a look at the best via social media during tonight’s contest. Is this Plan A or Plan B? I’ll take a side of crisp and tasty please. I’m sure Isles Twitter is a little bit more violent than this. Picking up the clutter in front. Repeat that one more time. All those in favor say I? Everybody: I!!!!!!!!!!!!!!!!!!!!!!!!!!!! A one, a two, a three! Thank you God! K.O. that goal was OK….right? Right? I’ll see myself out. Remember when the #Isles were down 2-1 in this game? Me neither. Bonus: He should be getting a good workout in tonight. Win tonight @NYIslanders and I personally will make sure your vehicles aren't covered in snow when you get back tonight… ? ?